Jazzy and upbeat, this "sequel" to Mary, Where Is Your Baby is the latest from Dan R. Edwards. 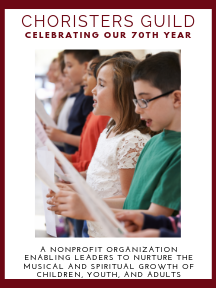 Youth and adult choirs will have lots of fun preparing this SAB anthem, which is a cinch to learn and a spirited addition to any Christmas worship service or holiday concert. Also an excellent choice for your Epiphany festival - you can polish this piece with just a few rehearsals.